Welcome to the autumn edition of Health Manager and I hope you enjoyed the unusually fine summer. 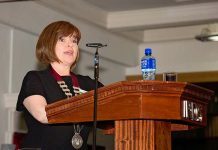 One of our speakers is Laura Magahy, newly appointed executive director of Sláintecare. 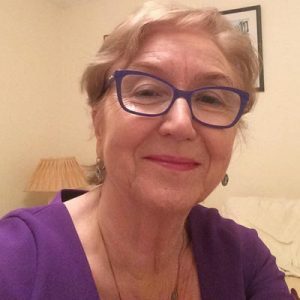 On behalf of the Institute I would like to wish her and Dr Tom Keane, chair of the Sláintecare Advisory Council every success in what is promising to be a real opportunity to shape and implement a sustainable, accessible health system for all. 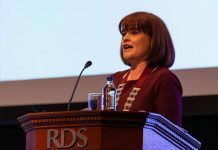 As the summer draws to a close our attention often switches towards personal development and I would like to draw your attention to the myriad of training courses on offer from the HMI in its autumn training programme www.hmi.ie/training/. Feedback on the courses have been very positive and courses can be tailored to the individual, team or organisational needs and delivered on or off site. 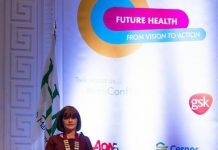 The next edition of Health Manager will be a special edition featuring the conference but if there are any topics or issues you would like us to explore in Health Manager please contact our editor Maureen Browne, maureen@hmi.ie.